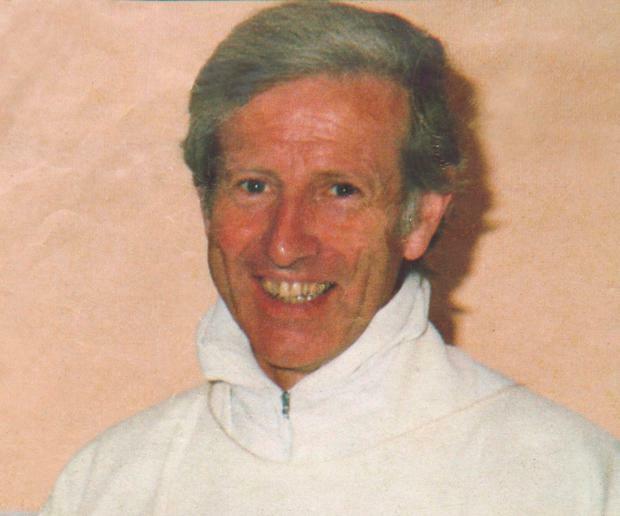 The only man ever charged over the death of Roscommon priest Father Niall Molloy was laid to rest in Co Westmeath. Richard Flynn, who was in his late 80s, passed away at a nursing home in Ballymahon, Co Longford, last weekend following a lengthy illness. The Galway native was laid to rest beside his late wife Theresa in Tubberclair Cemetery following midday Funeral Mass at the Church of the Immaculate Conception, Tubberclair, Glasson, Co Westmeath. 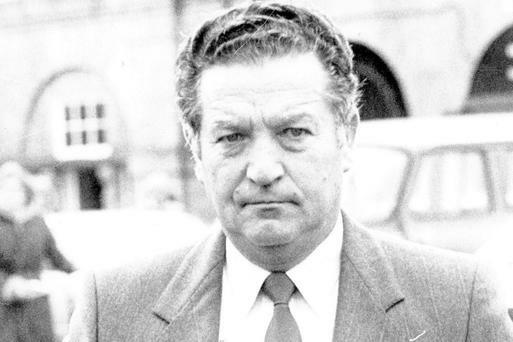 The acquittal of Mr Flynn of the killing of Fr Molloy sparked a controversy that lasted 30 years after the priest’s death. Fr Molloy’s body was found in the home of Richard and Theresa Flynn at Kilcoursey House in Clara, Co Offaly, on July 8, 1985. After a lengthy investigation a garda file was sent to the director of public prosecutions and Mr Flynn was charged with manslaughter and assault. But at his trial, the late Judge Frank Roe directed the jury to find Mr Flynn not guilt on both counts. The decision fuelled the nationwide interest that already existed in the case and created a flurry of rumours, none of them substantiated, about what had taken place that night. Since then, further allegations have been made about the events and the subsequent garda investigation. The fresh outcry prompted garda authorities to appoint members of the serious crime review team, or cold case unit, to carry out a review of the case. The government then appointed senior counsel, Dominic McGinn, to take a fresh look at the review and he concluded that, given the passage of time, the death of so many pertinent witnesses and the reluctance of others to give evidence, it was unlikely that any further inquiry would have a reasonable prospect of establishing the truth.